The Shin Megami Tensei franchise has been around for decades and includes a variety of roleplaying games such as the Devil Survivor and the popular Persona hits, with each series being a branch of the same universe. 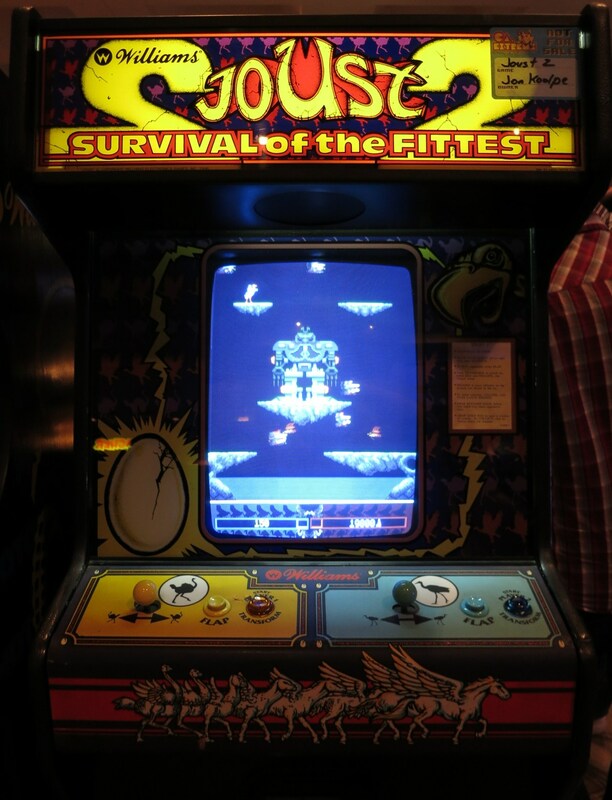 Regardless of the series there are several common themes that shine through in each game, including fighting with and against demons, a mature setting, and story-driven gameplay. The newest game, Shin Megami Tensei IV on the 3DS, has elements that will please many different types of gamers. By now I’ve come to expect a certain few things with each game in the Shin Megami Tensei line of RPGs: demons aplenty, a dark storyline, and a mega-challenging difficulty that will result in many a reloads. Naturally SMTIV is no exception. And it does everything I listed above beautifully. 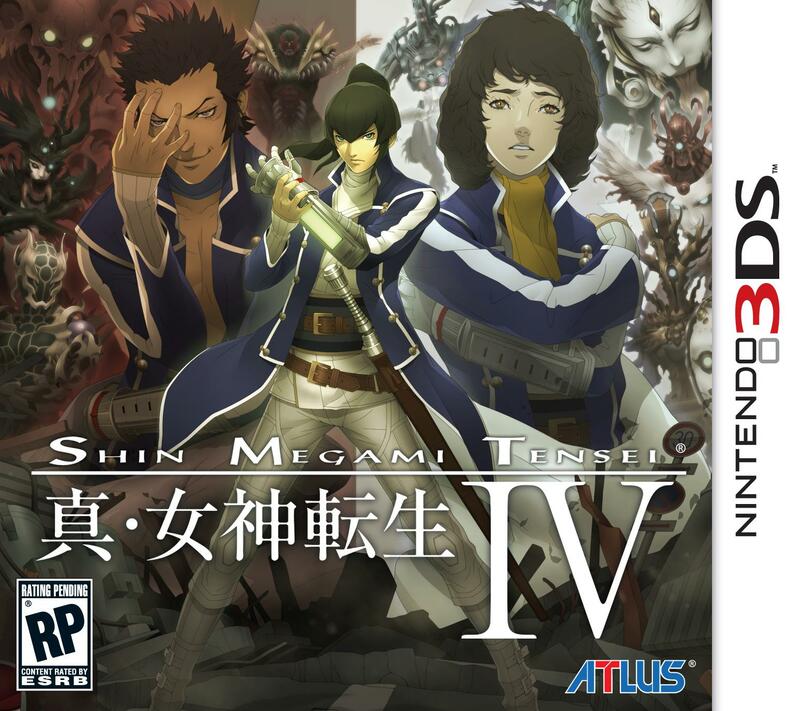 Though the game isn’t for everyone, Shin Megami Tensei IV is a totally solid strategy RPG that fans of the genre will surely enjoy and SMT aficionados will adore. Take a long hard look at this jerk: he’s going to be your first obstacle. Head over to Inside Gaming Daily to read my full review of the game! You’re pumping out reviews for the games I’m currently playing! First Project X Zone and now this. I’ve found this one to be very challenging. As you mention in your review, because of luck, or lack of it when it comes to getting defeated by low level enemies due to critical attacks. I actually don’t like it when games use luck as much as this. But alas it’s a part of the series I’ve also come to expect. At least to some degree.